A happy World Whisky Wednesday everyone, but more importantly a happy International Whisky Day! I focus on World Whiskies every single Wednesday as I’m sure regular readings will know, but today’s happen to fall on the same day that whiskey and whiskey drinkers around the world celebrate world whiskies and the birthday of the late great Michael Jackson (the whisky one, not the other one). I found myself in Edinburgh today, paying a long overdue visit to Somewhiskylass, and couldn’t help but think about right it seemed that an Australian living in Ireland was in Scotland drinking an Aussie whisky. Some how, today of all days, that seemed right. We are having a look at a very special whisky today, the Lark Distiller’s Selection. So of you will know that Lark Distillery is Tasmania’s, and Australia’s longest running operational Whisky distillery. See back in the early 90’s a Mr Bill Lark decided to challenge the pesky laws that had been prohibiting small time distillation in Australia, and his changes with help of those around him ushered in a new whisky renaissance in Australia. Where once was nothing now is everything, with people experimenting with all manner of distillation, maturation, barley, fermentation, grains so on and so forth. The Lark Distillers Selection is a 100% Single Malt whisky, the barley coming from Cascade Brewery and dried with light peat from Bill Larks own peat bogs, making it something different from day one. Casks that once held Australian Port and Sherry were re-coopered into 100L quarters casks, a calling card from the distillery, before ageing in batches, this specific drop being bottle in 2014. Hot summers, cold winters, the whisky has seen it all and lived through to tell us a tale worthy of any glass in the world. Our first nose takes us to a bodega in the heart of Australia, ringed by orchard trees and red sun burnt sand. Strong sherry and port heat take off, with robust dried cherries and plums trees hanging low with juicy fruits fit to bursting. Hints of chorizo, cumin, cayenne pepper and light tobacco move through, sealed away in a box of old toasted oak. Roasting pumpkins, carrots and parma hand move next to tomato, goji berries, rich coffee grounds and roasted nuts. After a spell we move into molasses, thick brown sugar, golden syrup, dates, sultanas with underlying tones of smoky red gum before burnt flowers, crystallised grapefruit and blood orange, into a bowl of custard we grated flakes of dark chocolate, a boiling stew of chocolate, vanilla and spices with smoky tones through the back ground. The first sip takes us to the boundary of a melted rum and raisin chocolate over a basin of smooth, glassy cherry and blackcurrant hard candies, lapping against soft smoked ferns and red earth. Oily, thick, luscious, we are carried by that tide into buttery toasted oak, Turkish delight, pipe tobacco and black forest gateau. As we continue our trip down this beautiful river we are met with rocky road desert, cooked fruit, black currant throat lozenges and oily prunes before we reach out and pluck some sun warmed strawberries to dip into our river of chocolate. The finish is long, impeccably smooth, and brings our chocolate river cruise to a close with a final parting of blackberries, smoky dark chocolate and lavender. This is why I love Wednesdays. The chance to try something new and exciting, the chance to see something unknown and wonder what it taste like. Damn, did this whisky deliver. The port, the sherry, the light peat, small casks, everything we well placed to craft a truly fantastic dram. While it is a shame to note that this small batch has run its course, it is brilliant to see a bottle such as this making its way across the world to settle in an Edinburgh bar, waiting for the day when it can show off all its many flavours. 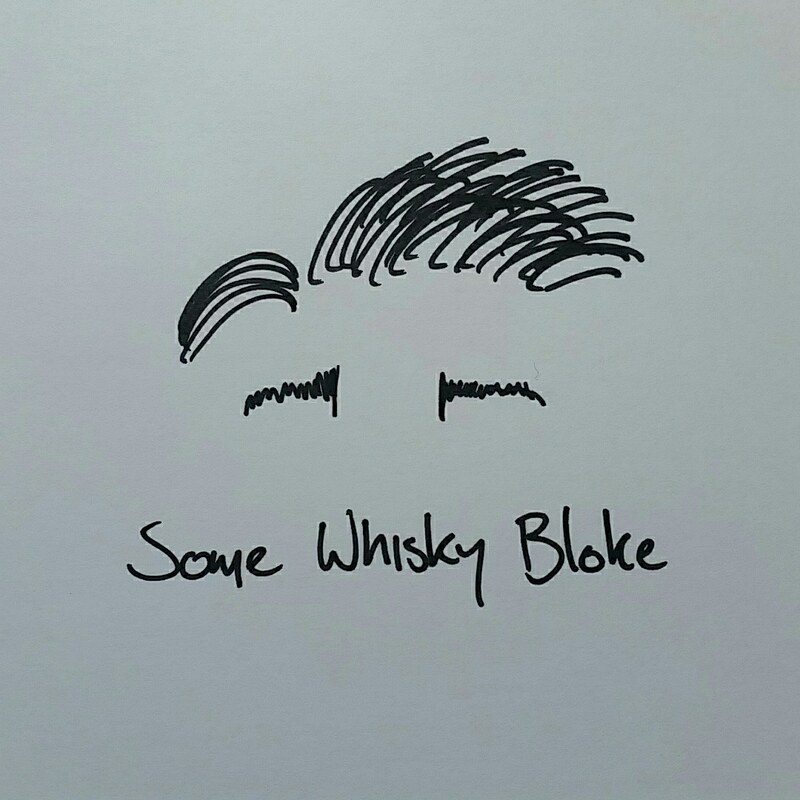 Happy International Whisky Day everyone. I love a sun burnt whisky. Instead of waiting for the whisky to come to me, I managed a trio of Lark’s in the Lark Cellar Bar in Hobart, Tasmania. The original still Bill Lark started with is there. Didn’t have time to visit the actual distillery, but great place for a drop of Australian Whisky!